In addition to being open Monday thru Friday from 8:30 a.m. to 5:00 p.m., the Moorings Park Grande Lake Sales Gallery will now be open on Saturdays from 10:00 a.m. to 4:00 p.m., and Sundays, 1:00 p.m. to 4:00 p.m. 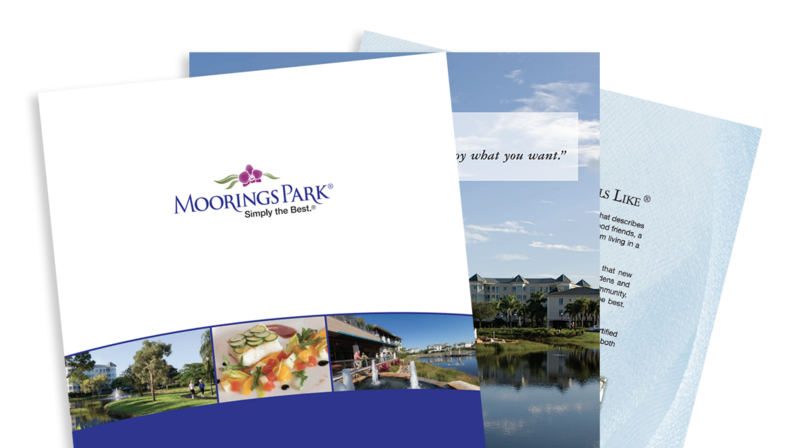 The Moorings Park Grande Lake Sales Gallery is located on 7330 Premier Drive, on the south side of Golden Gate Parkway, between Airport-Pulling and Livingston roads, inside the entrance to Naples Grande Golf Club. In December, construction began on the three buildings in Phase 1. In early January, Phase 2 was released for sale. The three buildings in Phase 1 consist of a total of 47 residences, all of which offer panoramic lake and golf course views. Phase 2 consists of 23 residences in two buildings, also offering lake and golf course views. There are still opportunities to purchase in Phase 1 and many advantages in doing so, including receiving a social membership to Naples Grande Golf Club, which is located within walking distance of Moorings Park Grande Lake. 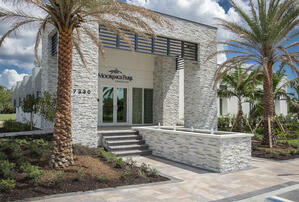 The membership takes effect the moment residents take occupancy of their home and until such time as the Moorings Park Grande Lake Clubhouse is completed. For more information visit MooringsParkGL.org.